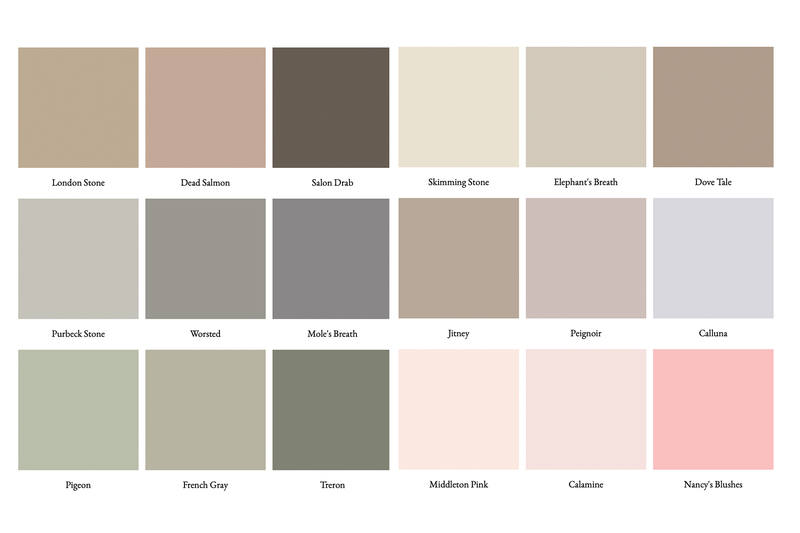 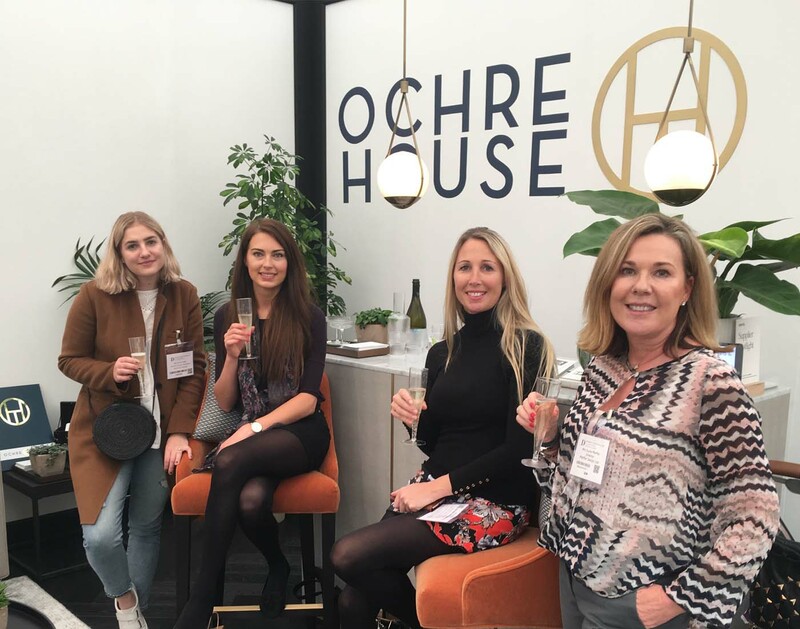 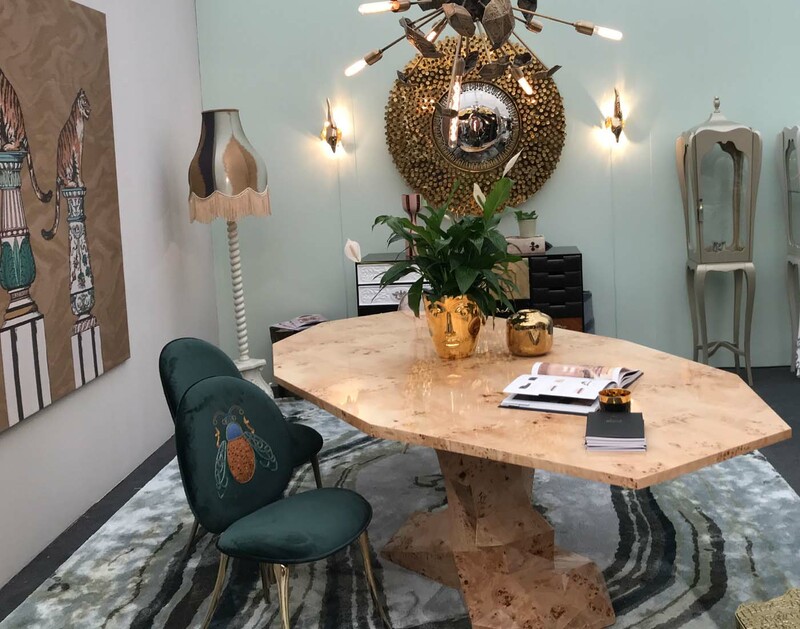 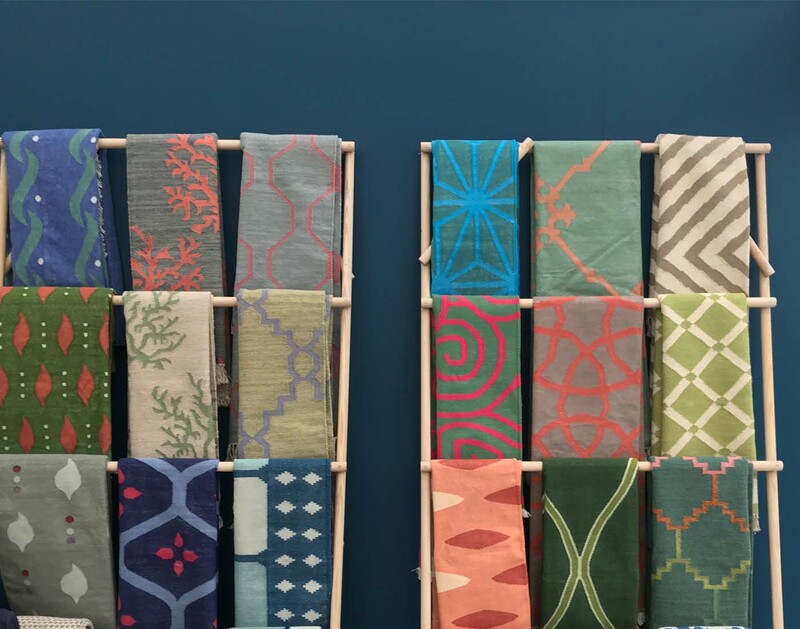 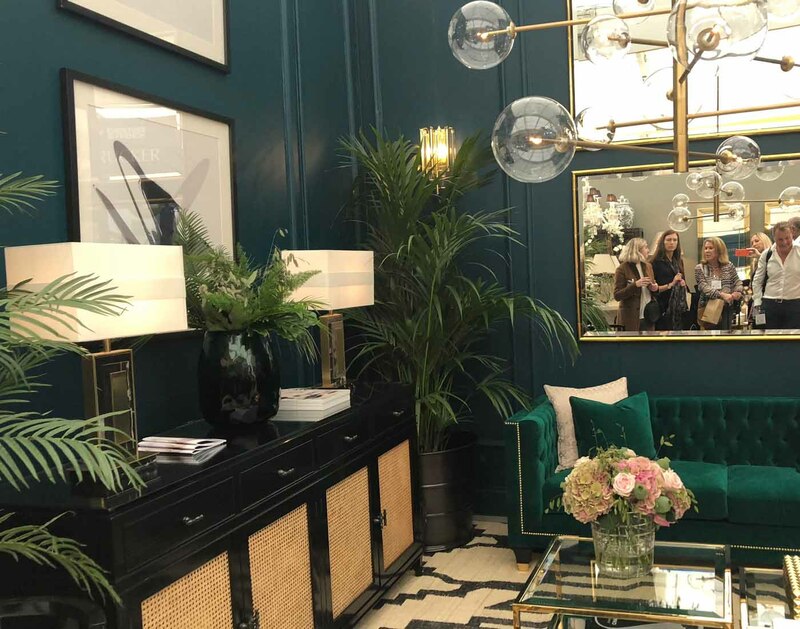 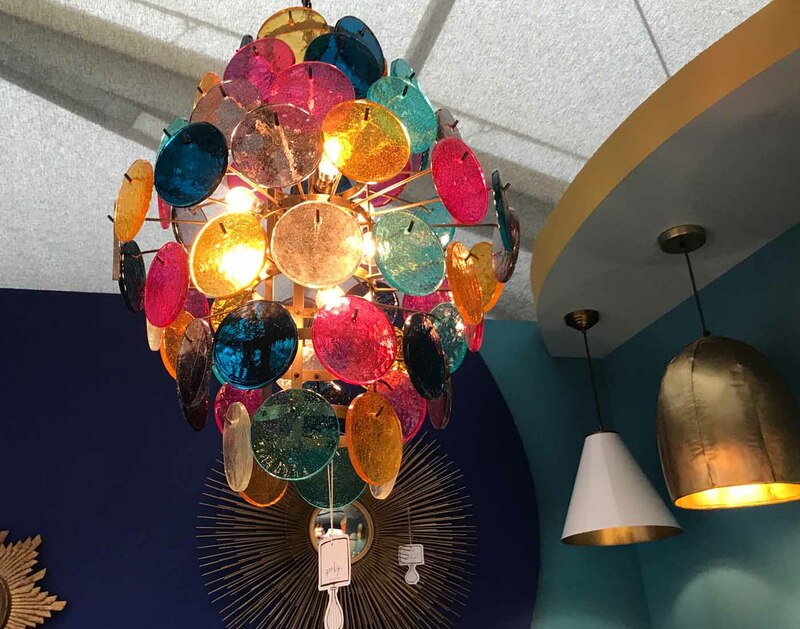 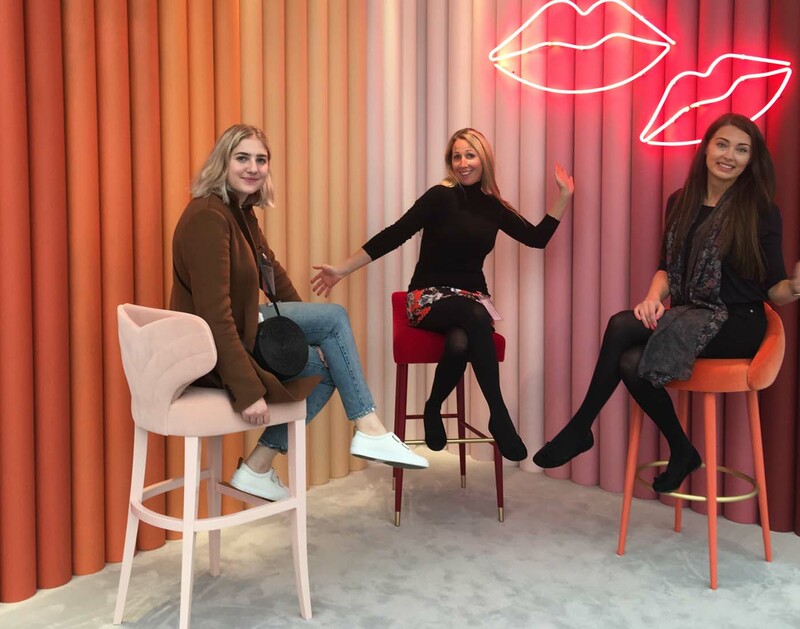 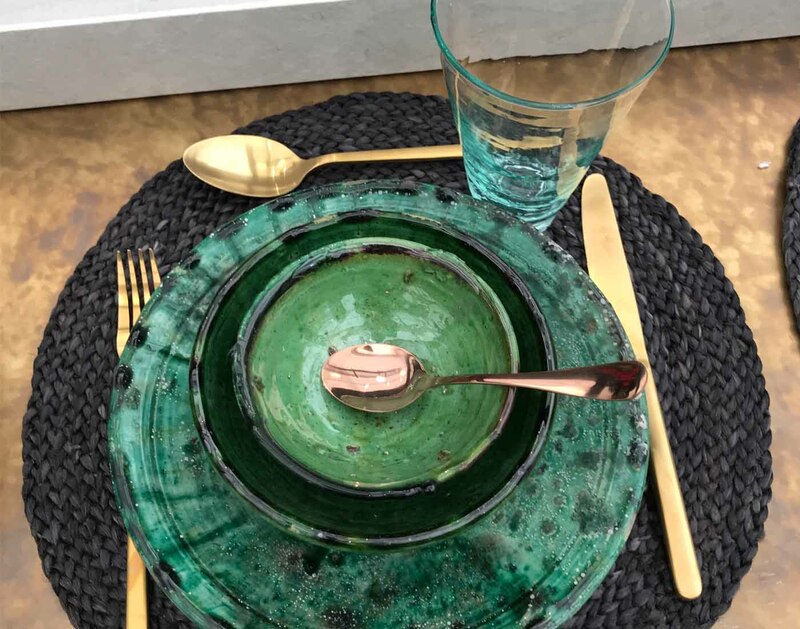 Last week, the Pfeiffer Design team headed to Decorex London for an exciting day of inspiration and a chance to meet some new and existing suppliers. 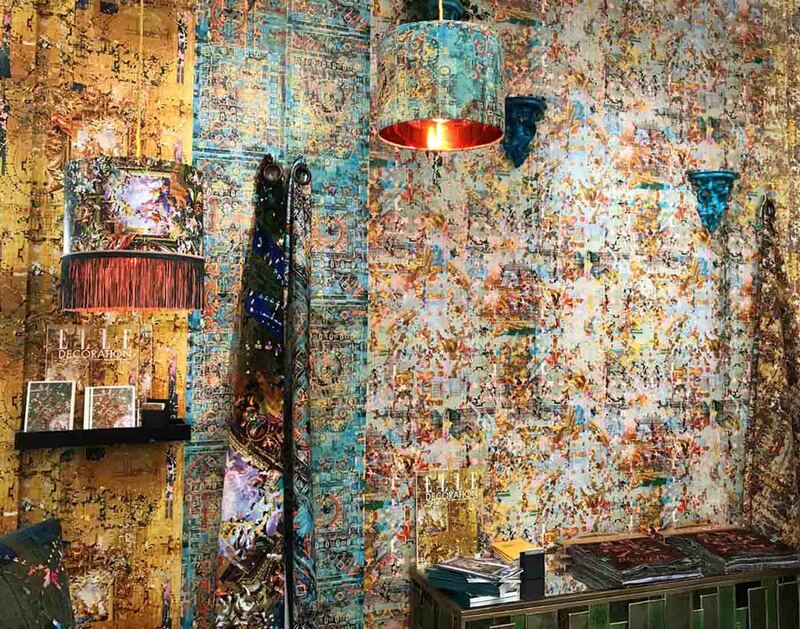 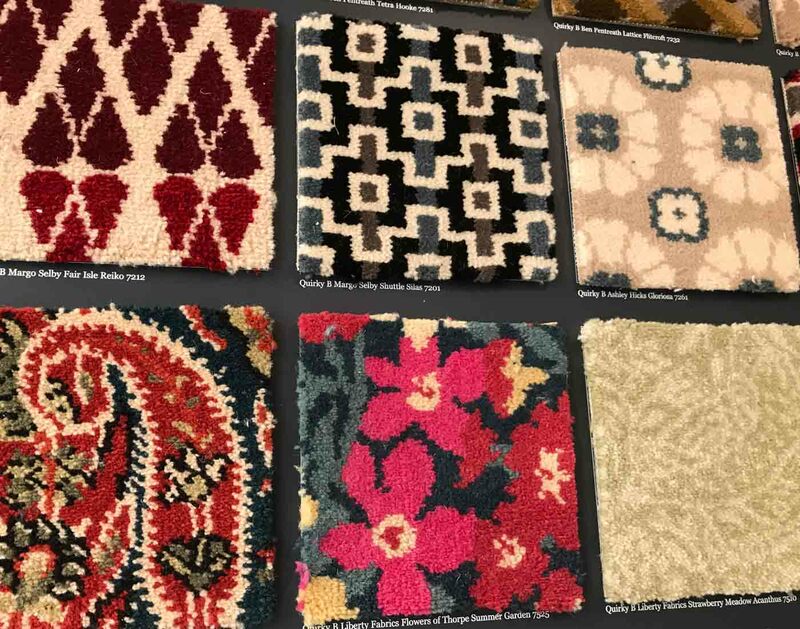 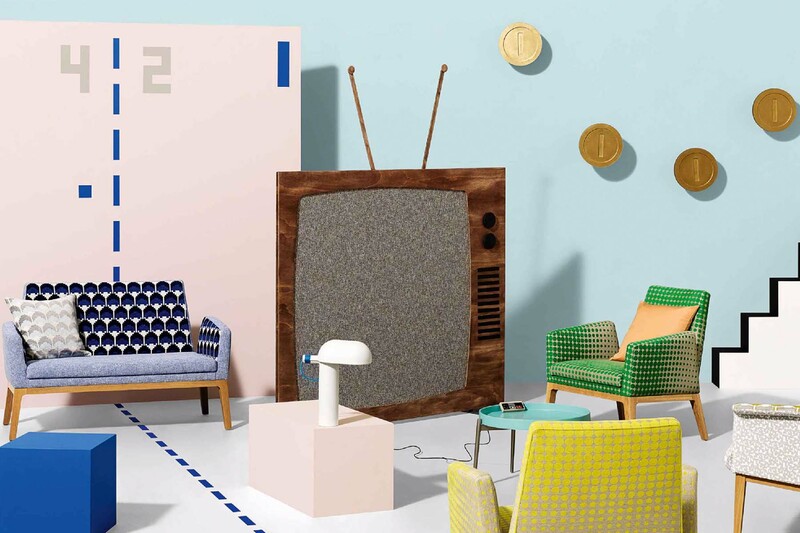 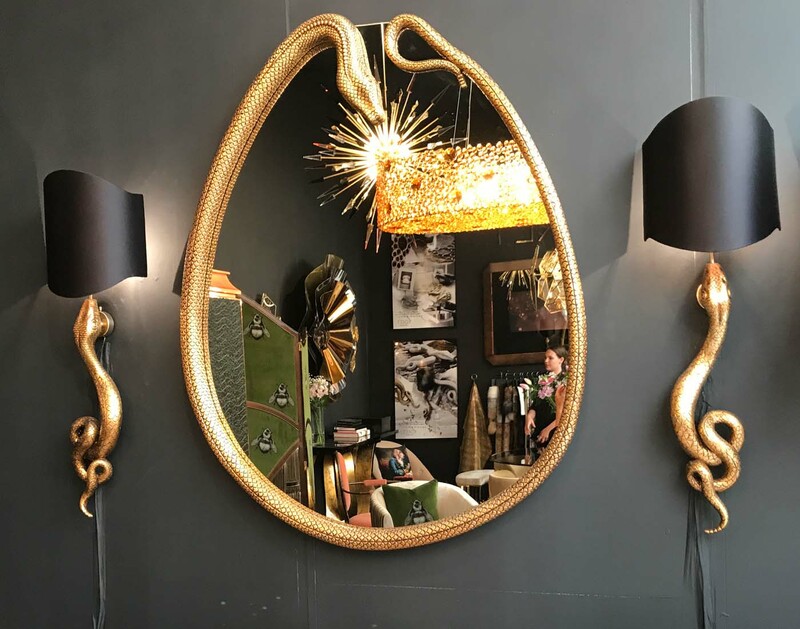 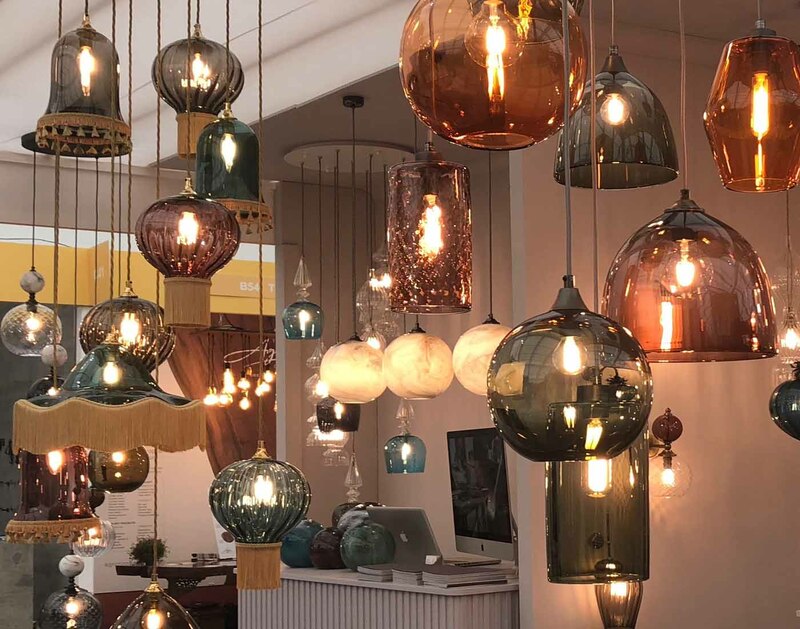 The annual exhibition is one of the most exciting trade events in our calendar and typically spans lighting, furniture, textiles and accessories. 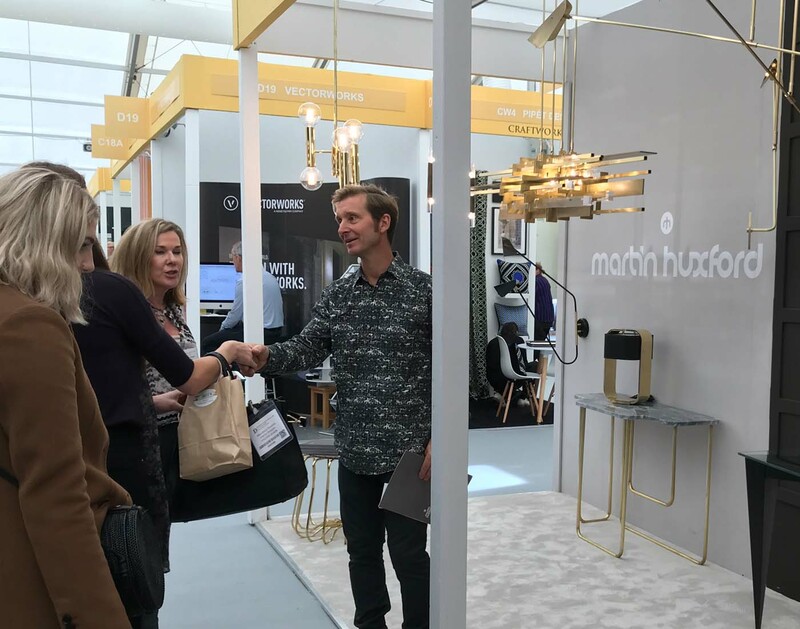 Decorex 2018 definitely didn’t disappoint! 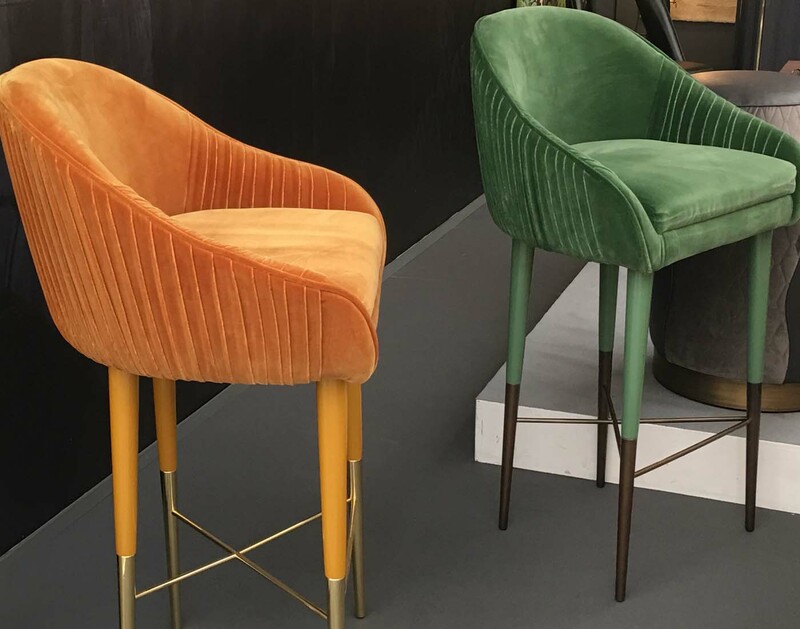 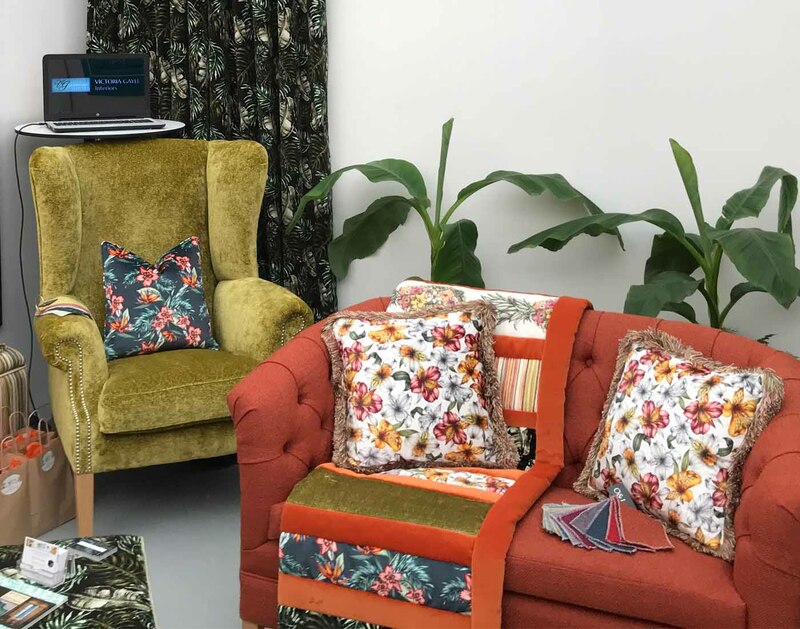 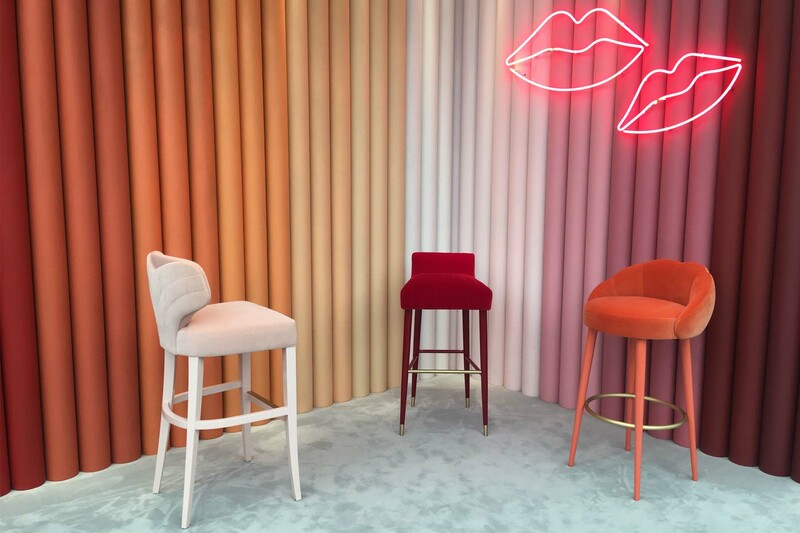 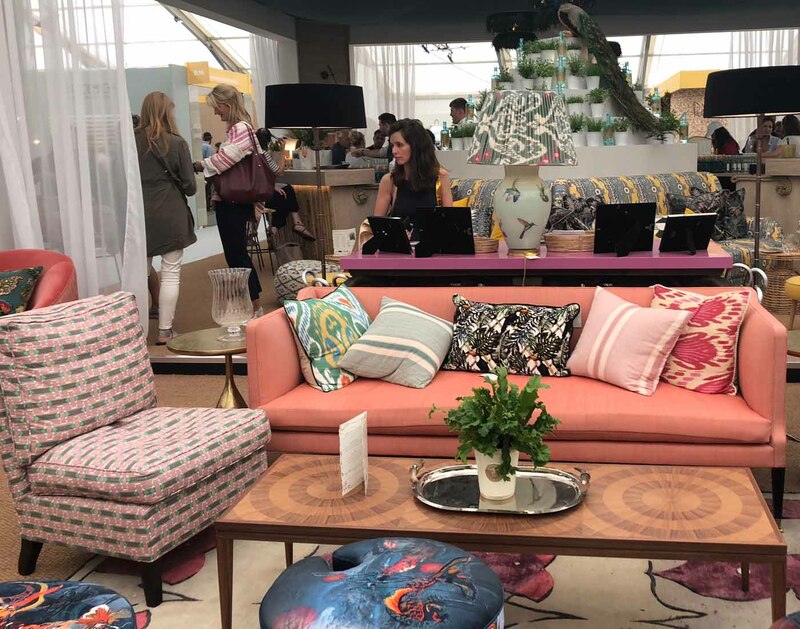 We loved the influence of the maximalism trend on this year’s exhibition – plush velvet chairs and sofas are certainly here to stay, in a multitude of bold colours and prints. 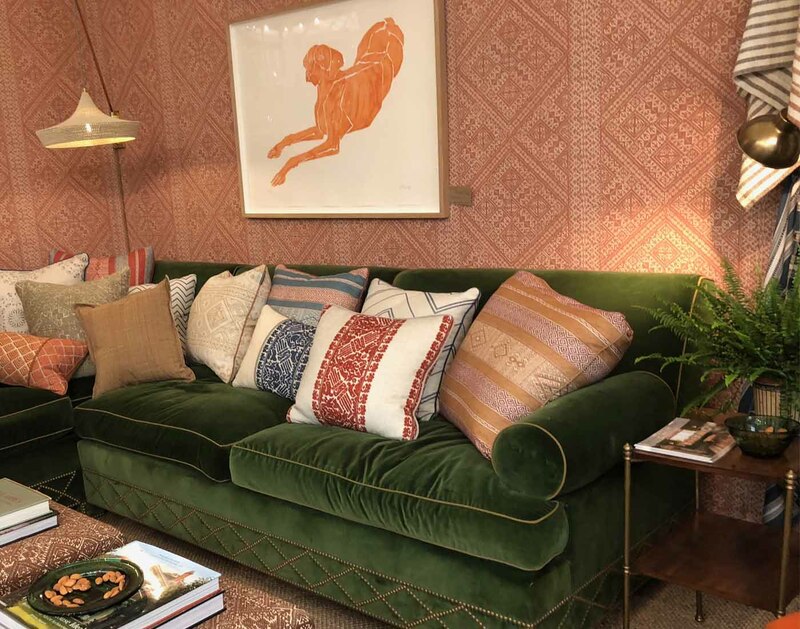 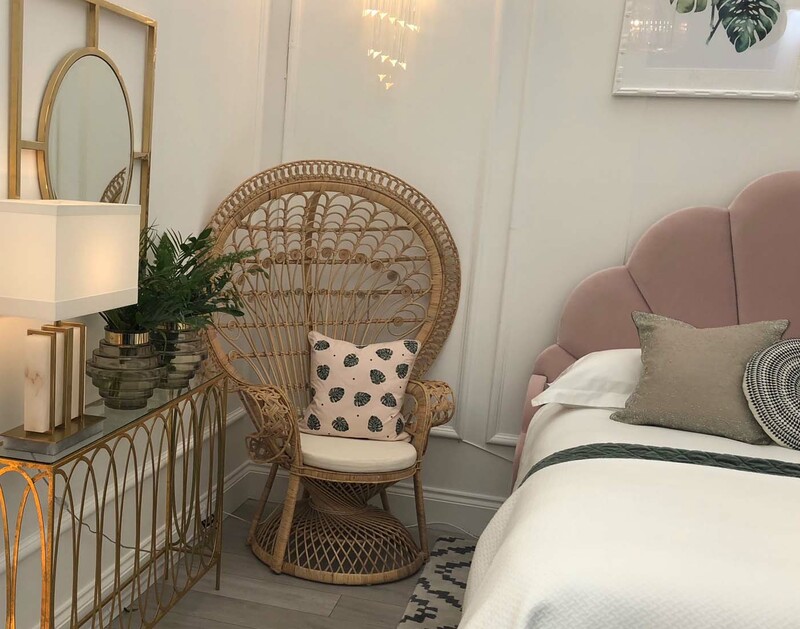 Clashing patterns and textures, with gold accents, reigned supreme; filtering through from everything to rugs and textiles, to furniture, lighting and accessories. 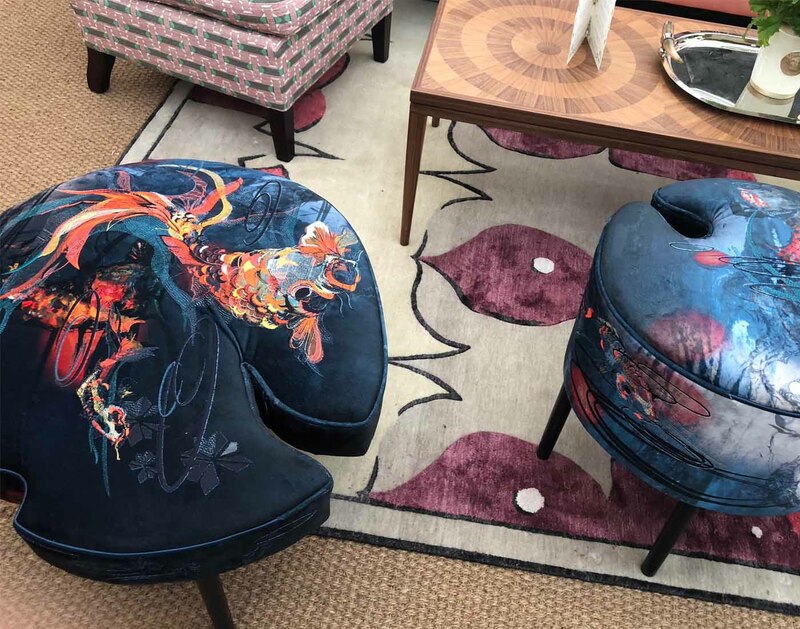 Embroidery and traditional/ethnic prints put in appearance too, along with a few items of rattan furniture, conjuring up images of colonial opulence and grandeur. 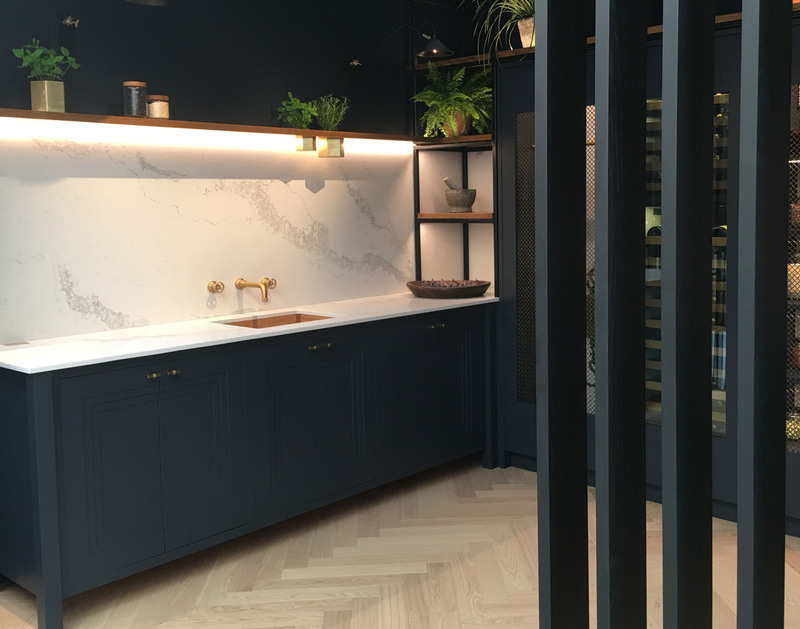 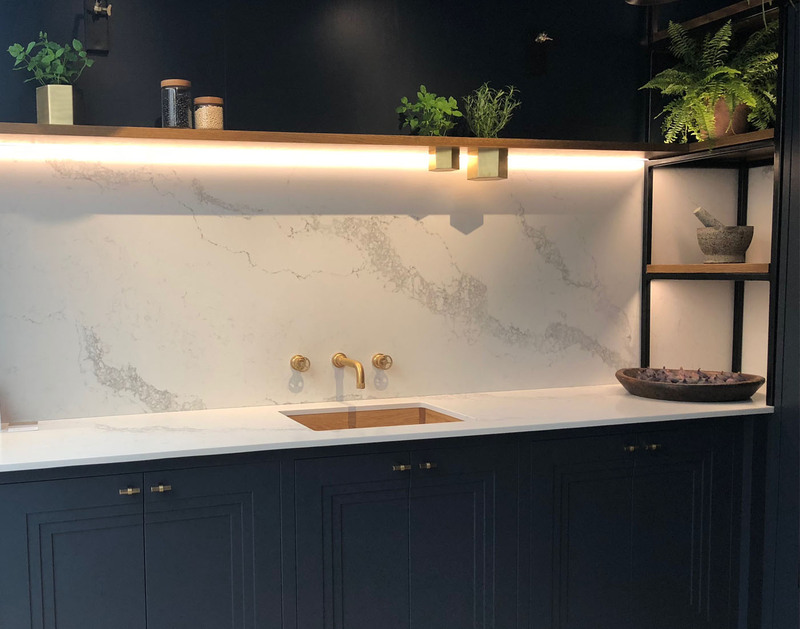 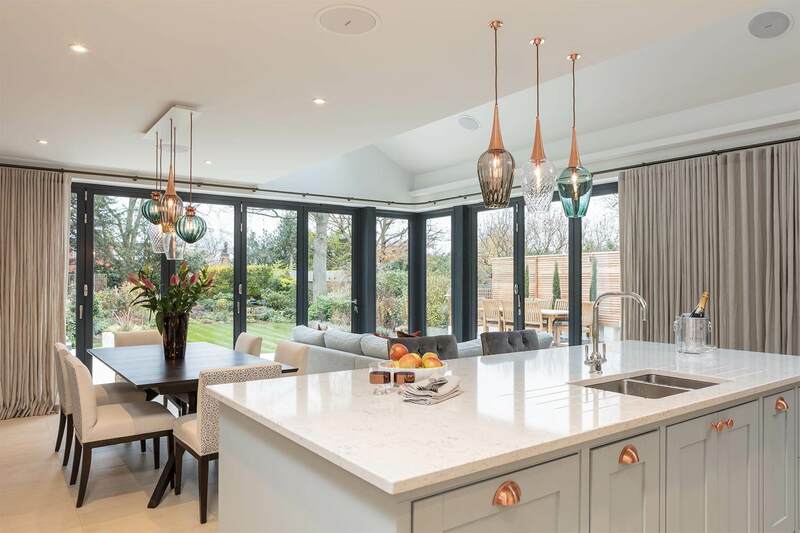 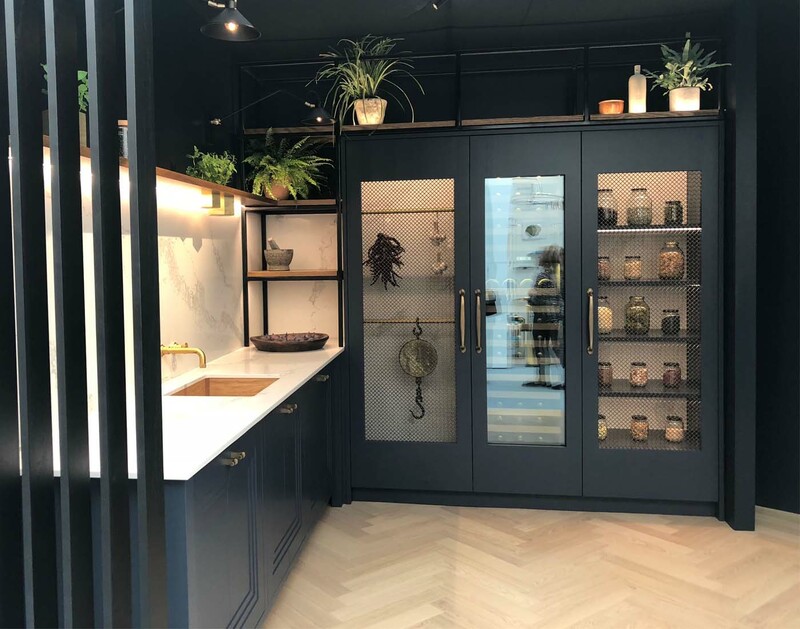 In contrast, with a strong emphasis on simple shapes and clean lines, we loved this deep navy and marble kitchen with parquet flooring, open shelving and, of course, a multitude of plants. 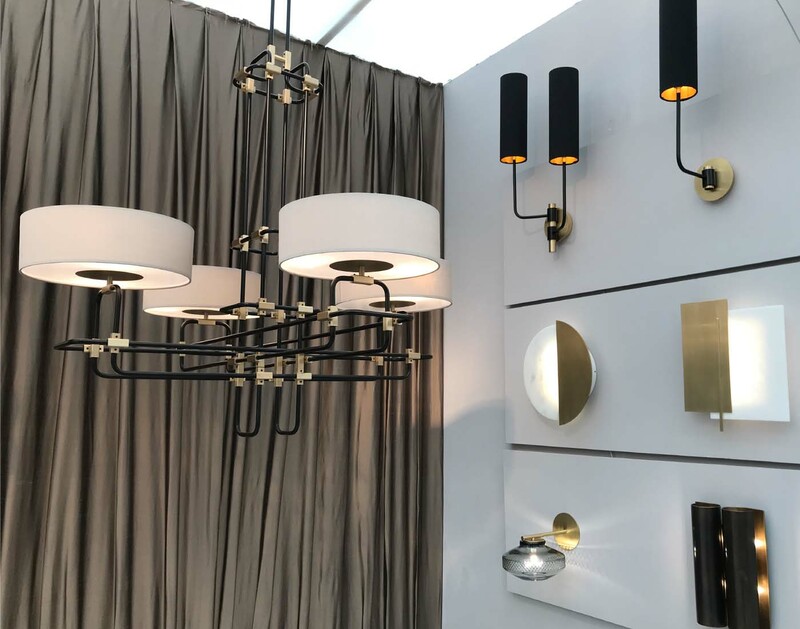 Gold hardware and accessories are still prevalent throughout, however this is juxtaposed with the more industrial black metalwork which adds a masculine edge. 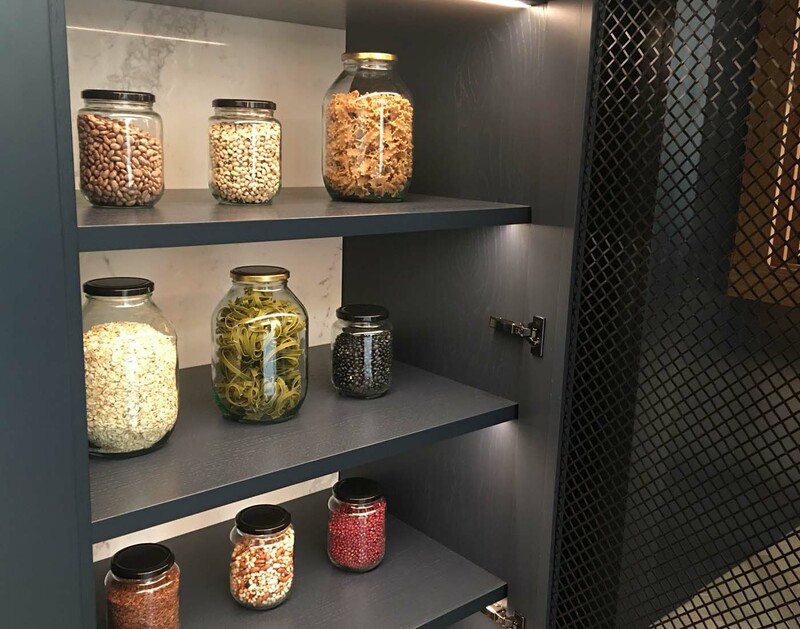 We loved the use of clear glass jars for kitchen staples – sustainability is chic at last! 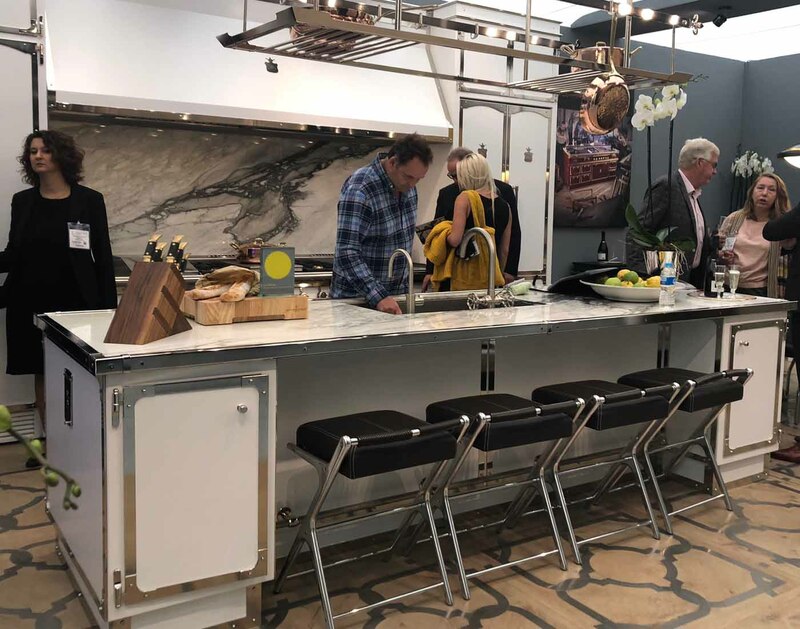 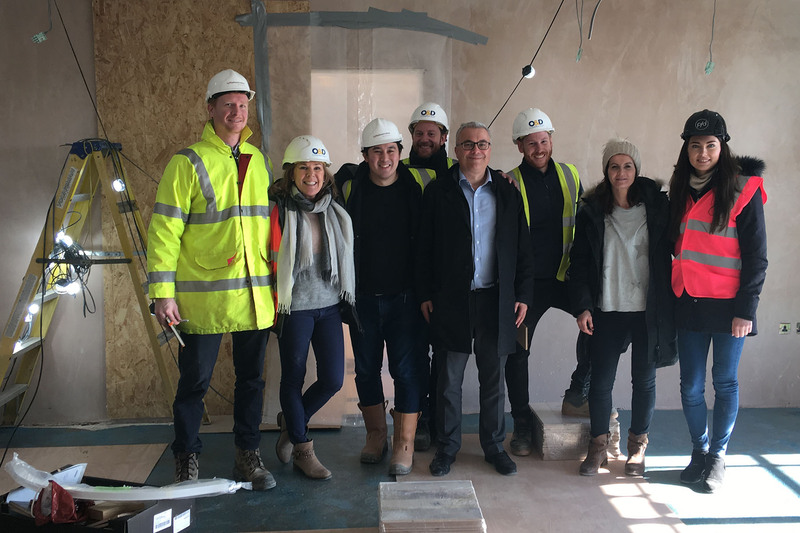 We took the opportunity to network with others in the industry, and loved meeting new suppliers as well as reconnecting with existing ones – watch this space for new and exciting things to come.